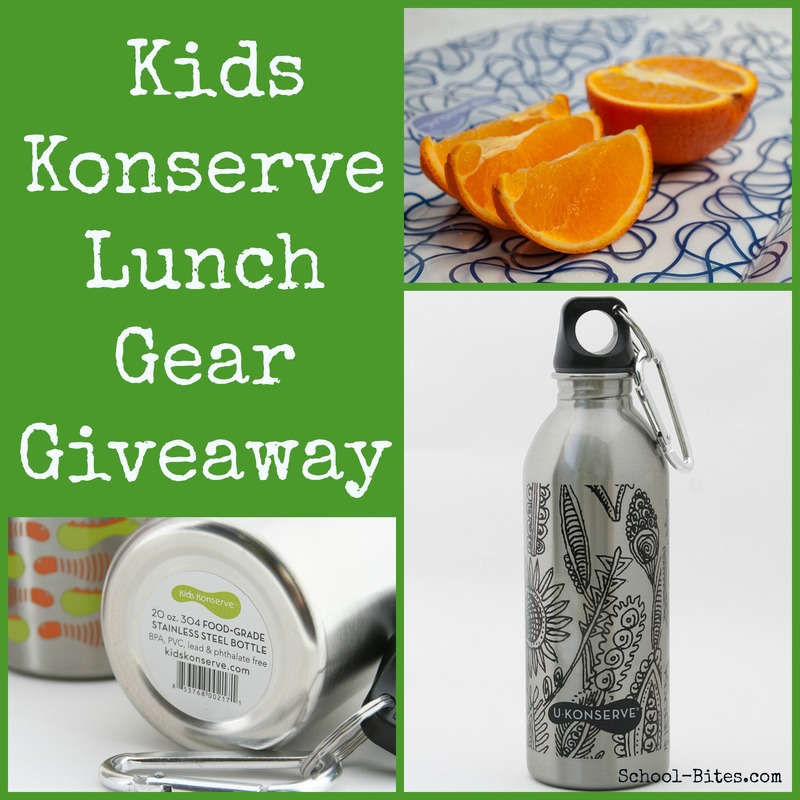 In the spirit of the sea­son, I’m very excited to offer a spe­cial give­away from one of my favorite brands of eco-friendly lunch gear: Kids Kon­serve. 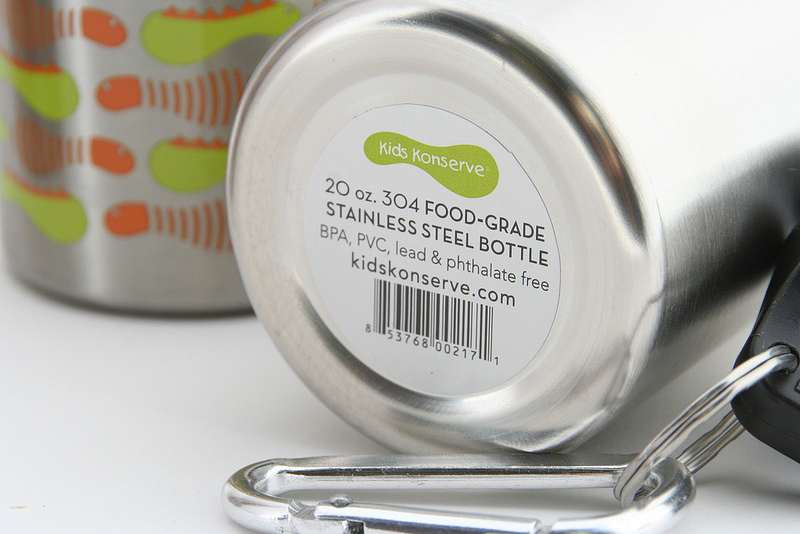 I was first intro­duced to Kids Kon­serve about a year ago, when I pur­chased the high-quality, stainless-steel water bot­tles for my three kids. They turned out to be great purchases–light, durable and made of safe non-toxic mate­ri­als. (No BPA, phtha­lates, PVC or lead, yippee!). Not long after, a friend told me about the Kids Kon­serve Food Kozy, and I imme­di­ately added it to my lunch-gear stock­pile. 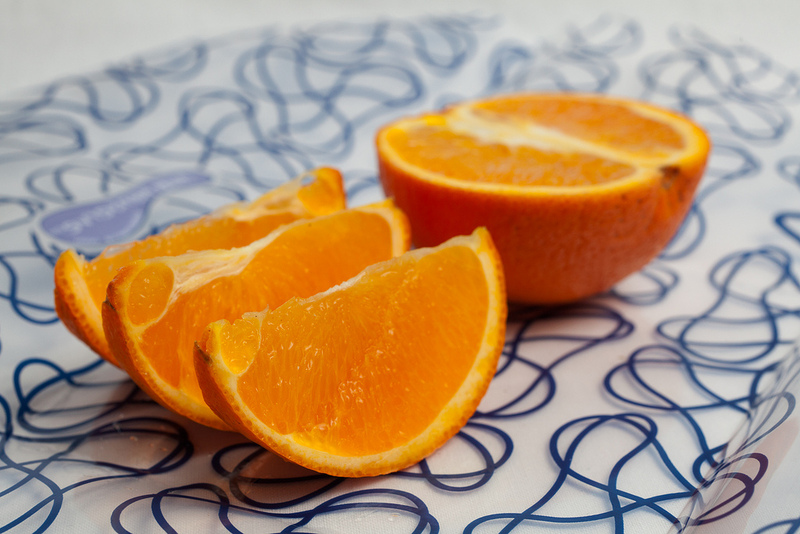 The kozy can be used to wrap up a sand­wich or piece of pump­kin bread, apple slices or orange sections–you name it–eliminating the need for plas­tic baggies. These really are fab­u­lous prod­ucts that I rely on and have helped reduce our family’s envi­ron­men­tal impact. PRIZE: Three lucky win­ners will receive ONE 16-ounce Kids Kon­serve Wild Leaves Stain­less Steel Bot­tle (retail value $15.95) and ONE Ocean Clear Food Kozy Wrap (retail value $7.95 for 2). DURATION: This give­away is open until Thurs­day, Decem­ber 18, 2014, at 11:59pm. THIS GIVEAWAY IS NOW CLOSED! HOW TO ENTER: Leave a com­ment below stat­ing why you want a Kids Kon­serve Water Bot­tle and Food Kozy. That’s it! For more chances to win, share this give­away on Face­book and Twit­ter and leave a sep­a­rate com­ment for each so I know that you’ve done so. Dis­clo­sure: These Kids Kon­serve Water Bot­tles and Food Kozies have been pro­vided by Kids Kon­serve, but I have not been com­pen­sate in any way. All views and opin­ions expressed are 100 per­cent my own. Inter­ested in cut­ting back on trash or teach­ing stu­dents about envi­ron­men­tal stew­ard­ship? 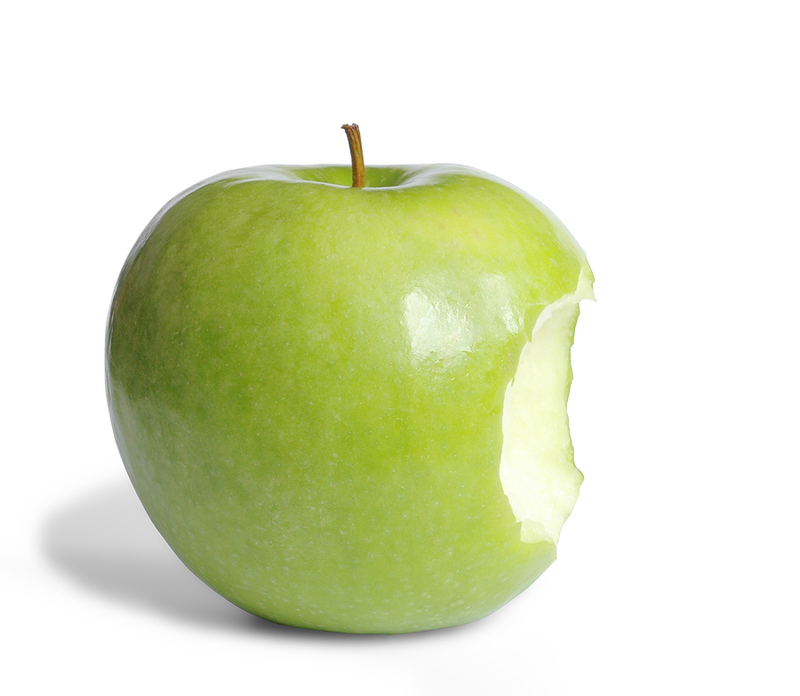 Con­sider orga­niz­ing a Waste-Free Lunch Chal­lenge! From form­ing a green team to tak­ing a field trip to a recy­cling cen­ter, check out Kids Konserve’s Waste-Free Activ­ity Ideas for inspi­ra­tion. If you’d like to encour­age par­ents to make the switch to eco-friendly lunch gear, you can host Waste-Free Lunch Sale. Tell Kids Kon­serve what your school is doing or plan­ning to do to reduce waste, and the com­pany will pro­vide a coupon code to share with your school com­mu­nity for 20-percent off Kids Kon­serve prod­ucts. Alter­na­tively, you can sell prod­ucts at full price and 20 per­cent of each pur­chase goes back to your school. You can even order some sam­ples at a dis­count to put on display. Why are you inter­ested in hav­ing a Kids Kon­serve Water Bot­tle and Food Kozy? Leave a com­ment below for a chance to win! Con­test ends Thurs­day, Decem­ber 18, at 11:59pm. THIS GIVEAWAY IS NOW CLOSED. Love that water bot­tle & while I use mostly a bento-type box, I’d love to try this reusable wraps for other days! Would love these to use for my daughter’s school lunch! I like that they’re safe and reduce the impact on the environment. I love Kids Kon­serve prod­ucts! That water bot­tle design is very cool! This give­away ROCKS! Thanks for host­ing! 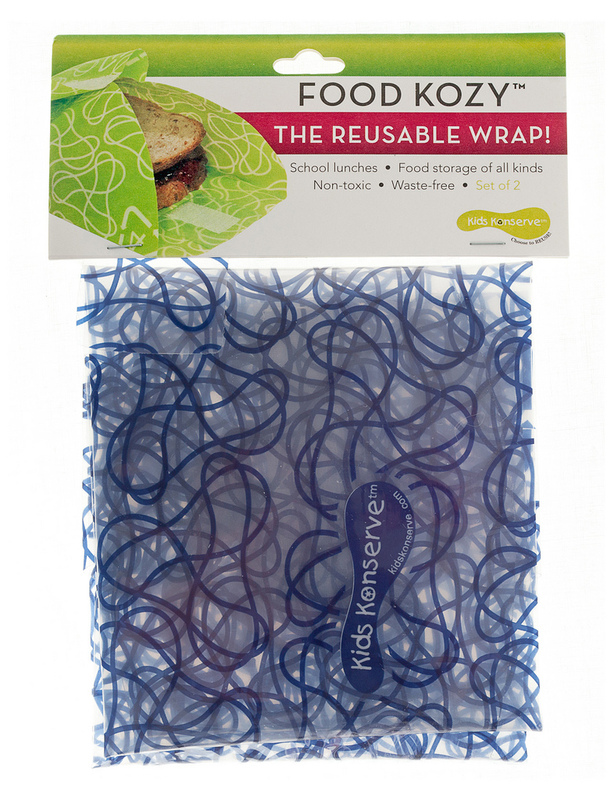 I’d love to try the Food Kozy — always try­ing to find a way to get rid of plas­tic baggies. Tweeted about your fab giveaway! 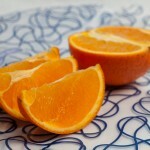 I love the kids kon­serve prod­ucts and would like to have some for my kids! I’m try­ing to get away from what we are cur­rently using. This is a great give­away! Would love to give it to my daugh­ter for use at school and after­school activities! I like to teach my grand­kids not to just talk about elim­i­nat­ing waste but to act upon it. Reusable it is eco-friendly. I would love these because I am try­ing to change to a more eco friendly way of doing my lunch. Great for trav­el­ing with kids. I would love to win because I’m always try­ing to pro­vide healthy, envi­ron­men­tally friendly alter­na­tives to my family. Kate: I’ve tried email­ing you a cou­ple times to let you know that you won but the emails keep get­ting bounced back. Please email me asap: stacy@school-bites.com. Thanks! I love these prod­ucts! We use the stain­less steel con­tain­ers on a daily basis. Fan­tas­tic for trav­el­ing, lunches, snacks, anything! with 2 kids in the house, you can never have too many water bot­tles. Things get mis­placed or lost some times. Thanks for sharing! I’ve always wanted to try your prod­ucts! Thank you for the oppor­tu­nity to win. Would love this to pack my son’s school lunch! We are always try­ing to health con­science with our young fam­ily. And be con­science of our envi­ron­men­tal footprint. The water bot­tle is super cute, and the wrap would help me reduce waste since I pack a lunch almost every day. 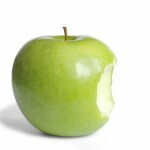 Not just that it it’s less waste but the prod­ucts them­selves are a much health­ier option for my family. 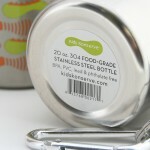 I have 2 chil­dren in day­care and pack their lunches daily using only reusable prod­ucts. Its so impor­tant to save on waste. Because of the trend I’ve started, many other par­ents are fol­low­ing suit. I would love to try your prod­uct and pro­mote them through­out the school! I love that it’s reusable so we’re help­ing the environment. « A Healthy Hockey Concession: How We Sold REAL Food & Scored!